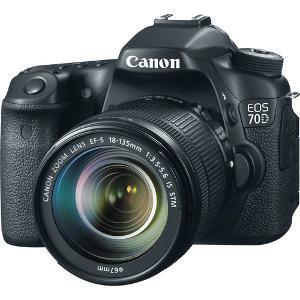 Contest: Win a Canon 70D Camera w/18-135 Lens! Win a Canon 70D Camera w/18-135 Lens! Statistics: This contest was opened by 210 and entered by 26 ContestChest.com members. 12% of those who opened the contest, entered it.